Welcome to the stepping stone of Supervised Learning. We first discuss a small scenario that will form the basis of future discussion. Next, we shall discuss some math about posterior probability also known as Bayes Theorem. This is core part of Naive Bayes Classifier. At last, we shall explore sklearn library of python and write a small code on Naive Bayes Classifier in Python for the problem that we discuss in beginning. This chapter is divided into two parts. Part one describes how naive bayes classier works. Part two consist of a programming exercise in Python using sklearn library that provides Naive Bayes Classifiers. Later we discuss accuracy for the program that we train. Imagine two people Alice and Bob whose word usage pattern you know. 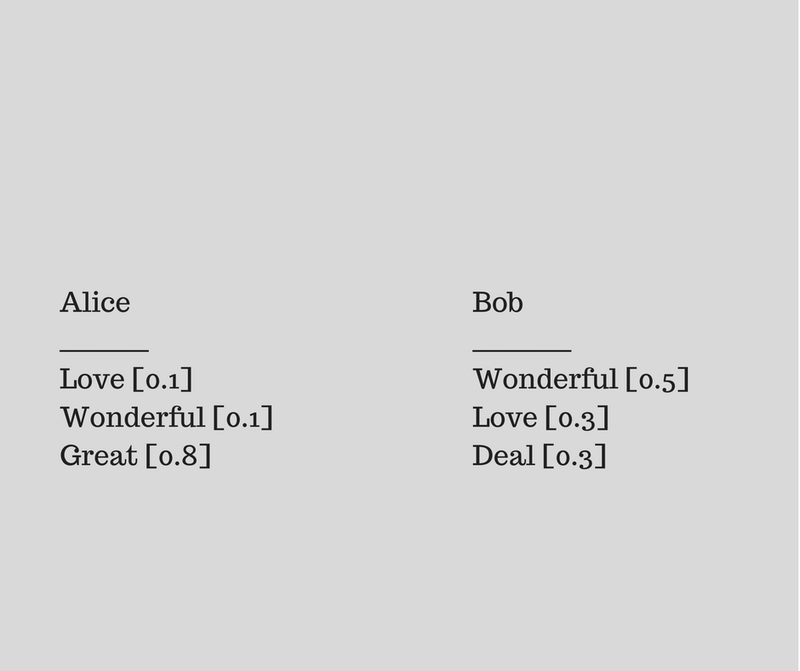 To keep example simple, lets assume that Alice uses combination of three words [love, great, wonderful] more often and Bob uses words [dog, ball wonderful] often. Can you guess who the sender might be? Well if you guessed it to be Alice you are correct. Perhaps your reasoning would be the content has words love, great and wonderful that are used by Alice. If you guessed it to be Bob, you are correct. If you know mathematics behind it, good for you. If not, don’t worry we shall do it in next section. This is where we apply Bayes Theorem. It tells us how often A happens given that B happens, written P(A|B), when we know how often B happens given that A happens, written P(B|A) , and how likely A and B are on their own. P(Fire|Smoke) means how often there is fire when we see smoke. P(Smoke|Fire) means how often we see smoke when there is fire. In this case 9% of the time expect smoke to mean a dangerous fire. Now can you apply this to out Alice and Bob example? Naive Bayes classifier calculates the probabilities for every factor ( here in case of email example would be Alice and Bob for given input feature). Then it selects the outcome with highest probability. If we have a certain event E and test actors x1,x2,x3, etc. We first calculate P(x1| E) , P(x2 | E) … [read as probability of x1 given event E happened] and then select the test actor x with maximum probability value. 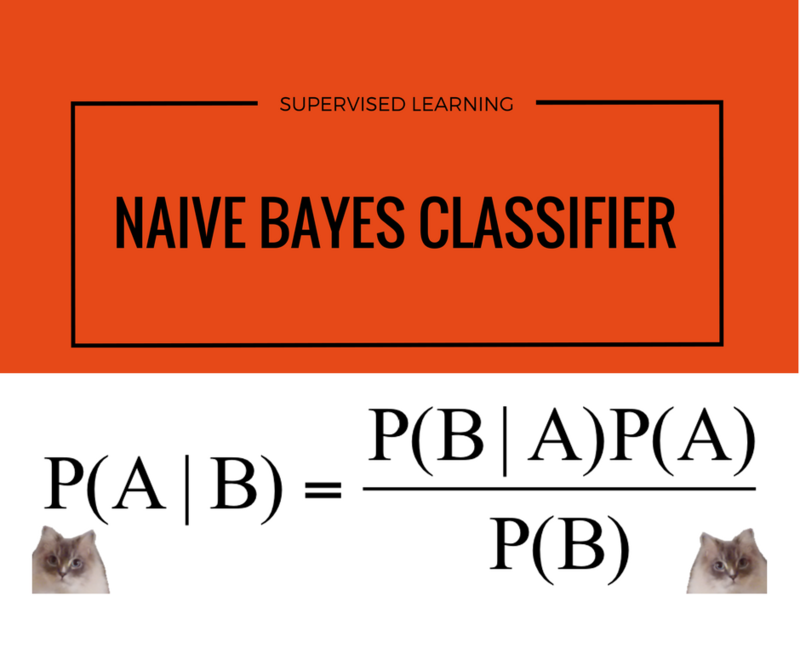 I hope this explains well what Naive Bayes classifier is. In next part we shall use sklearn in Python and implement Naive Bayes classifier for labelling email to either as Spam or Ham. Comment in section below if you need any help or have any suggestions. Code and implement the email classification into spam and non spam here( Part 2 of chapter 1). Read about Support Vector Machine in chapter 2 here. Computer Engineer. Just started exploring machine learning. 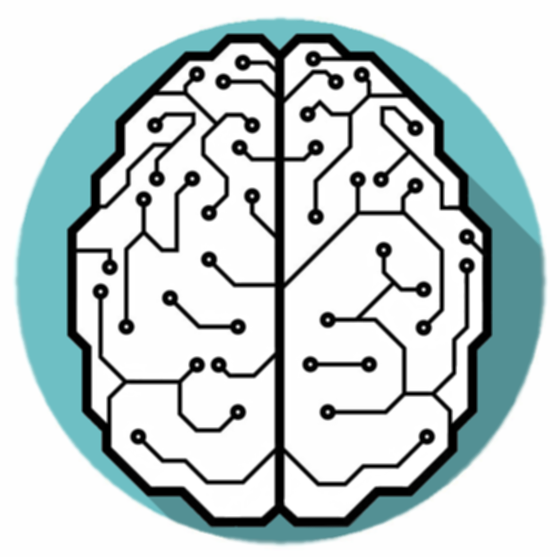 Machine Learning articles for beginner to intermediates.